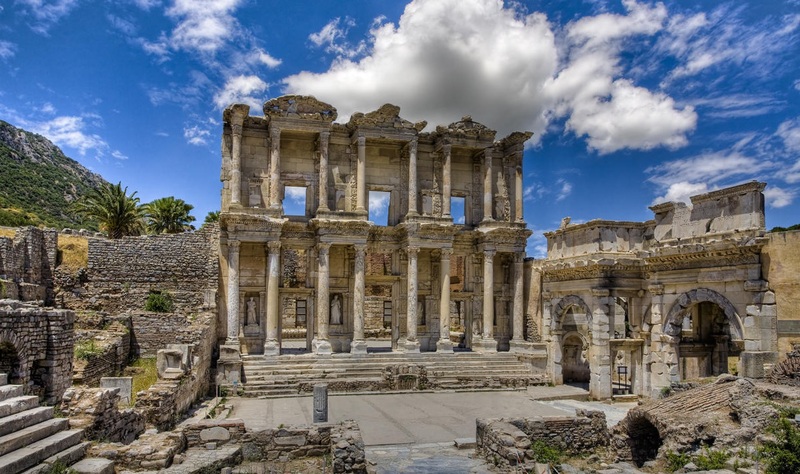 Ephesus, ancient city in Izmir, is one of the most visited places in Turkey. However, the reason behind the regression of Turkey’s tourism statistics is the recent terrorist attacks conducted in different cities in Turkey by militant groups such as DAESH and the PKK, which have conducted four major attacks (one that killed a group of German tourists) within the past six months. Additionally, the tension between Russia and Turkey, which emerged from Turkey’s downing of a Russian aircraft because of a border violation in November last year, is another reason for the decrease in tourism as Russia halted flights too. The number of tourists who came to Turkey between January and April in 2016 is 67.69 percent lower compared to the same period in 2015. Notably, the number of tourists visiting Turkey has continuously increased in the past 10 years under Erdogan’s government.